There's no denying the premium credentials of the Mercedes-Benz E-Class. It's available in a variety of body styles including saloon, estate, coupé and cabriolet, all of which benefit from incredibly sleek exterior styling with flowing lines and elegant features. The interior uses top quality materials throughout and there's ample room to ensure a supremely comfortable ride for driver and passengers. 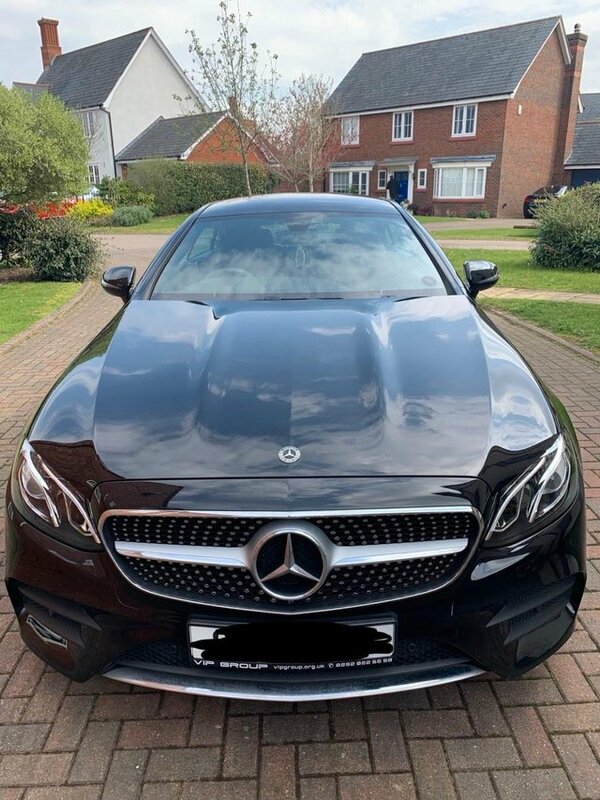 Why not get behind the wheel of a used Mercedes-Benz E-Class in Bedford by paying a visit to Auto Select Bedford Ltd. We supply quality used vehicles at affordable prices and will always go the extra mile to make sure that you find a car that's the perfect match for your needs.